Kylie Jenner is really, really dedicated to looking picture perfect. 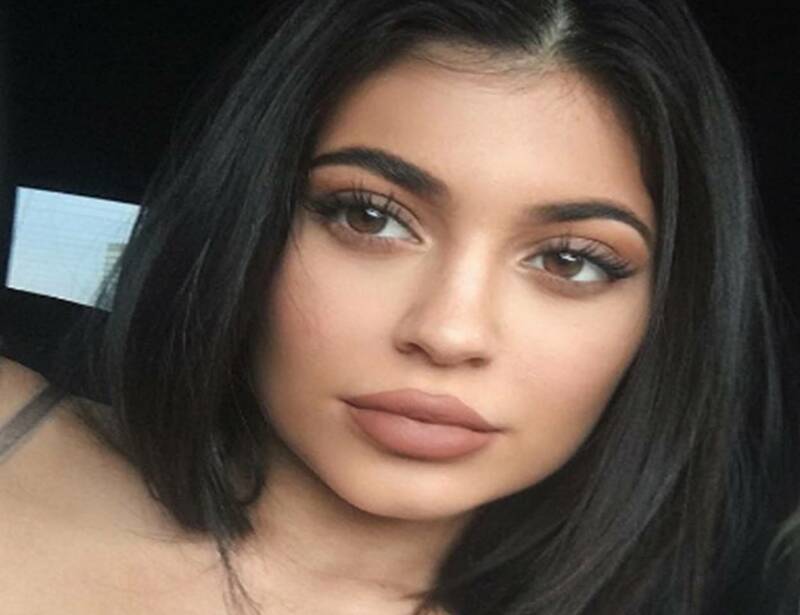 Kylie Jenner is all about makeup and has decided to take fans through her entire process via social media. Warning: This loooong process might put you in a beauty trance. Here are the highlights!